Next SMAT on 30th April, Registrations Close on 20th April APPLY NOW. 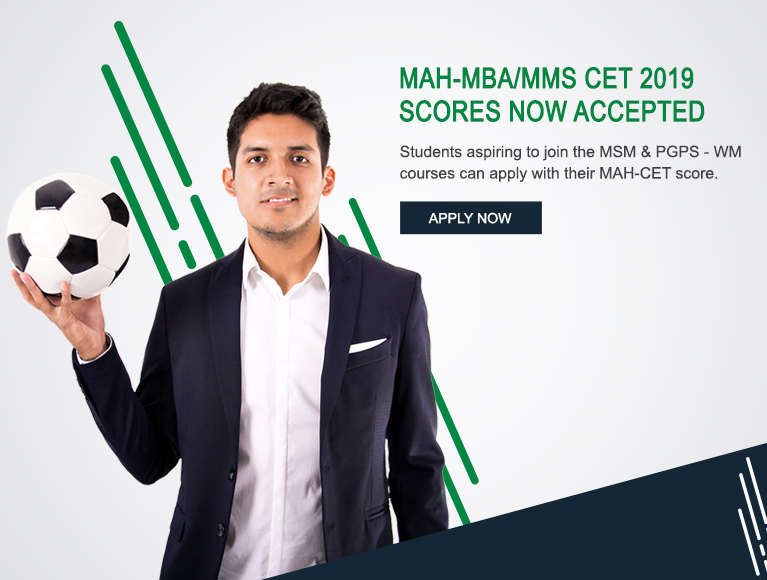 Final Merit List for candidates who appeared on 30th March is now live. Check here ! IISM At The IIT Bombay’s E-Summit! 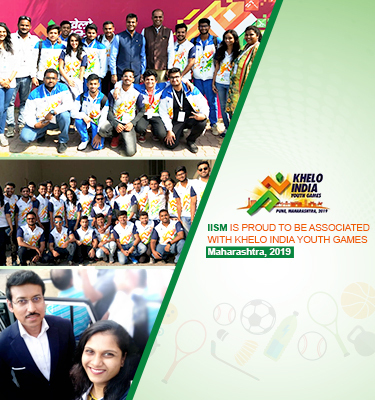 IISM is proud to be associated with Khelo India Youth Games , Maharashtra 2019. SMAT Results for candidates who appeared on 12th April are now live. Check here ! 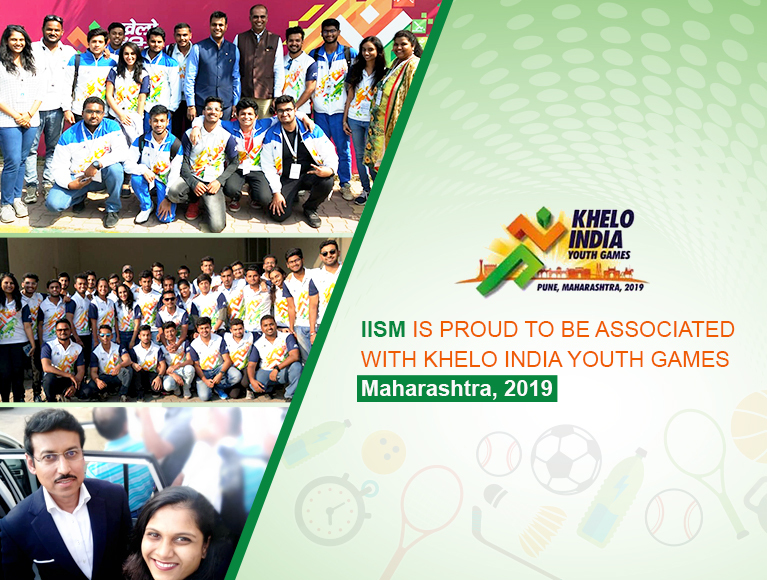 IISM is proud to be associated with Khelo India Youth Games , Maharashtra 2019 ! 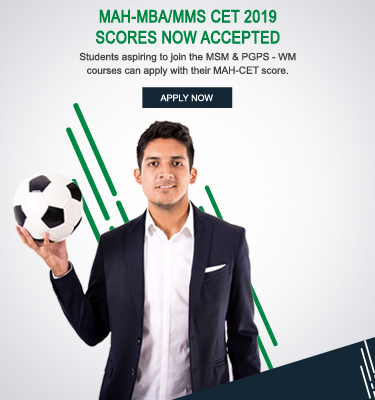 SMAT Registrations for Academic Year 2019-20 have now commenced. Last month I had an opportunity to volunteer as the Liaison Officer for the Odisha Men’s U/17 and U/21 Hockey Teams at the Khelo India Youth Games 2019. As a liaison officer, my responsibilities were to assist the team with their documentation procedure, accommodation, travel to and fro the stadium, food and water supplies and much more. I feel immensely proud to have been involved with the Odisha U/21 and U/17 Hockey Teams which finished with a Gold and Bronze respectively. I would like to thank the Corporate Relations Team At IISM for giving me this opportunity. Working at Khelo India Youth Games 2019 was a great learning experience for me. I had an opportunity to learn a lot, right from how the branding of a stadium is done to how one can adapt to tough situations, the learnings have been of huge help. 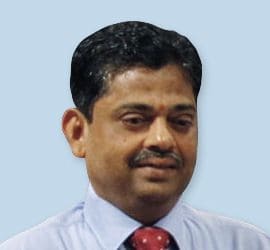 Working with SAI and a consortium of EMAs gave me a clear picture of how a mega event is managed and organized which in itself is a great learning curve in my career. I would like to extend my gratitude to my college IISM for giving me such a wonderful and fruitful opportunities like this. Lastly I would like to express my gratitude towards my professors- Jessy Madam, Tanvi Madam and Sanika Madam for all the hardwork that they had put in. I hope and wish to work in more events in the coming days. I have always been a sports-lover, and I always knew my happiness lies in being out there on the field. I always wanted to learn and get a deep insight about the sports world beyond the field and IISM was the best option and choice that I made. The journey so far has been wonderful and the people whom we have got to meet have had really interesting things to share with us. 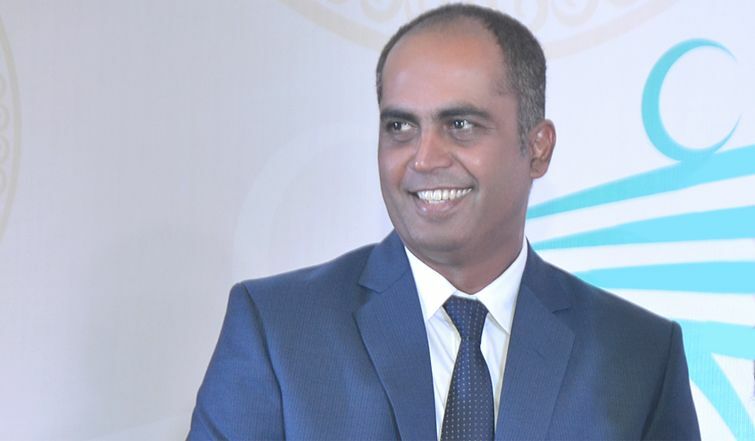 The atmosphere here has only always given me a feeling of belongingness because sports has always been a priority to me and here I have met all like-minded people and sports-lovers. The staff and the management has also been very helpful and co-operative. It was a pleasure working as an assistant sound manager with Beat It Entertainment team for a prestigious event U-17 FIFA World Cup at Goa. It was once in a life time experience where i worked with the head sound engineer and sound manager creating a lively ambience by playing the FIFA anthem and national anthems of different countries. Proudly showcasing that I coordinated well with my co-workers, now i have got the confidence to manage any event in future. FIFA officials were really supportive and i got to learn a lot which was possible only because of the support of my college staff and my friends. I take this opportunity to thank IISM for helping me to grab this opportunity, without their support i wouldn’t have gained such an experience. The experience of working with SportzPower as an event management intern for the India Football Forum was very enriching. It was a great experience to prepare for an event of such magnitude and witness the industry’s finest share their viewpoints on the footballing industry in India through a conference like this. It has helped me expand my horizons not only about India football but about the sports industry as a whole. I am grateful to Thomas Sir, Aparna Ma’am and IISM for this incredible opportunity. I am grateful to have had an opportunity of being a part of the Mumbai ultra-marathon which is a 12-hour running event that aims at spreading awareness about running and its importance. My day started pretty early at 4 am in the morning & helped me learn a lot about pre event activities. The most important learning that I gained was to organize effectively & deliver in short duration, best experience to the runner. The way the activities were planned keep smaller of detailing in mind was astonishing. Overall, it was a great learning experience & I look forward to many more experiences like these. The Mumbai Ultra Marathon was the first time I ever attended a marathon from an organising side & it was one splendid experience. Something that I would have never seen as a spectator. Behind the scenes there goes so many people’s efforts to make the event successful. Being a part of that team, I felt really proud to have contributed my part in it. What made it memorable were some kind words of participants like : “Thanks for making this event beautiful”. No incentive can feel as special as those words. I am thankful to IISM for giving us this opportunity. Looking forward to many more such events. It was a great experience to be a part of Asia Cup Live Streaming & we got this opportunity thanks to IISM. It was dream come true to meet the real cricketing heroes and the living legend : Kapil Dev sir. This experience helped in understanding the different aspects of shooting a live sporting telecast & how efforts of each team member count. 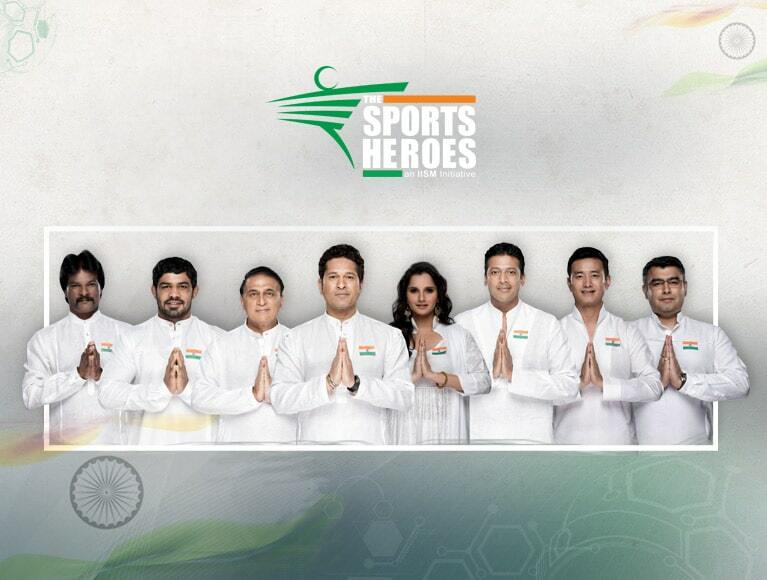 I would once again thank IISM & Star Sports for providing us with such a great learning experience. As a proud IISM student I would like to thank the management for giving us such a wonderful opportunity to be part of a live game that too between the arch rivals India vs. Pakistan. We got a chance to meet a lot of cricketing legends whom we watch on television as part of the analysis, commendatory, and hosts of the show. We learned how the work behind camera will be and how hard they work to deliver a Picasso to the viewers the numerous workforces involved in it, coordination between them and the management who organize in a smooth manner. It is overall a great learning experience for students like us who will be into the industry in future. It inculcates enthusiasm and also prepares us for the kind of efforts we will have to put in, to represent at such big stages. Looking forward for more such opportunities in the future. I couldn’t believe when I got this fabulous opportunity by IISM, to visit the Star Sports Studio for India v Pakistan Asia Cup match. Frankly, it does not get any bigger than this in terms of sporting rivalry. It was a special event segment as Varun Dhawan & Anushka Sharma had come to the show for promotion of their film Sui Dhaaga. They played games first with Brett Lee, Graeme Smith and later with Zaheer Khan and Harbhajan Singh. They also indulged in light hearted banter with us the audience and clicked photos with us. Jatin Sapru Sir hosted the segments elegantly and wowed us with his sense of humour. We also got to understand the finer details of the game through the discussions between Zak, Bhajji and Aakash Chopra. I got to understand how a show is hosted, the editing part, camera work, segment direction and audience engagement aspect. Overall, it was quite a surreal experience for me and one which I will carry with me throughout my life. The fact that India won it with a big margin, made it all the more better. It was amazing to be a part of the coverage of a preinnings and mid innings show for Asia cup match between India and Hong Kong. The whole setup was very organised. For the first time, I realised that to run a successful show many people are involved on and behind the set. 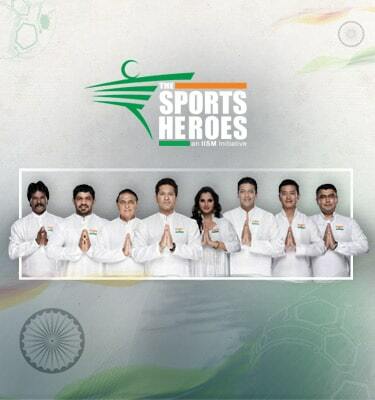 Jatin Sapru, Harbhajan Singh, Zaheer khan, Aakash Chopra, Kapil dev sir were the chief guest for the day. One of the best thing was that they allowed us to raise some questions as well. As sports management students, it’s very important for us to learn all the technicalities both what’s visible on the TV and what it takes to cover a show. It was a great learning experience for a sports enthusiast like me to meet the top sports stars & former cricket players. I will cherish this beautiful incident for the rest of my life. All thanks to IISM and the star sports. “It was great experience to be able to attend such a prestigious conference. I’d like to extend my gratitude towards IISM board members for exposing us to such a great platform& letting us explore wide horizons through research paper or knowledge report. It was a great learning experience as we got an opportunity to interact with not just the industry experts but also dignitaries with abundant knowledge about the sporting ecosystem. Networking is key to success was embodied through this event as we also got an opportunity to interact with athletes like Manu Bhaker & Vikas Krishnan who’ve made India proud. 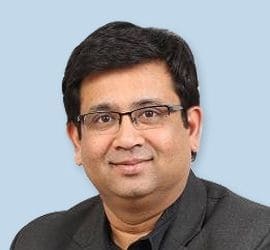 When I chose IISM to build my career within the sports industry, my ultimate goal was to become a sports analyst and I believe with opportunities like, I’m getting the right push as I get to interact with sports analytical experts from ruling sporting companies like star sports who guided me in various aspects of analytics which was the biggest and most important takeaway for me. “Firstly, I would like to thank IISM for giving me an opportunity to contribute & be a part of Knowledge Report development which was first of a kind experience for me. It was a pleasure for me to participate & write for this report with a great team where I got a guide like Amitava Sir & Avanti Ma’am who guided me very well while developing this report. I would also like to appreciate the work of my team-mates as well who were part of this report. For me, TU₹F 2018 was just a second opportunity to attend a conference where I got a chance to Interact with the experts of the Industry & dignitaries from the Ministry as well. Personally, for me getting a chance to speak-up with Indian Olympic Committee & International Hockey Federation President Mr Narinder Batra about the upcoming Hockey World Cup was a great experience. Also getting a chance to meet & interact with the Athletes & Para-Athletes who had brought many laurels for the nation was amazing. “Attended my first Sports Analytics Conference, thanks to IISM. I am glad that the #SAC17 took place this year in Mumbai and the timing couldn’t have been better, got to experience it in my 1st Sem itself. If I hadn’t been in IISM, I wouldn’t have known about it. To those who don’t know what #SAC is all about, it’s a platform where like minded sports industry professionals gather to present, share and discuss advancements in various fields of the sports industry. The beauty of this conference is that young adults like me who have a knack for sports can easily connect n share views with the industry professionals present. Must say that #SAC17 was a great success. IISM provides every student exactly what they need for life. Being a sportsman, I always wanted to enter the field of sports & give back. IISM helped me in doing so. Supportive seniors, experienced faculty, wonderful campus, quality education, real world experiences & amazing friends; its everything one needs from a college & a network developed for life. The growth I have seen in myself due to IISM is invaluable. It has taught me things far beyond bookish knowledge & helped me broaden my horizons. 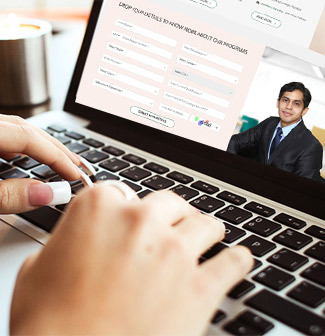 Not only do they conduct various guest lectures, but also give us real world field experiences, to test the all-round development of the students. Being a part of “The Pinkathon-an initiative by United Sisters Foundation” was a great opportunity too hard to refuse. 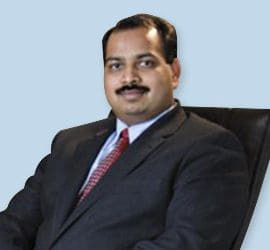 I strongly believe taking up this internship will be a great start and boost to my learning and will provide first hand experience of being on the corporate side of events of such caliber. I can now literally tell my friends and family that “work is taking me places”, as being a part of the Pinkathon team will allow me to travel and will continue to do so! Pinkathon is not just a run, it has built communities and has impacted thousands of women and men to stay fit in the simplest and most comfortable way! Staying optimistic and not giving up to find such opportunities and the timing has worked out for me in the best way possible! Thank you IISM for this opportunity. Something very similar happened to me when I least expected it. The interview call happened all of a sudden & I was very excited when I came to know about the job profile & the company. Being a part of Aditya Birla Sports is in itself a great opportunity & what added more to this was the event that I will be working on. The event is RIDE TO MPOWER 2018, the Annual Cycle Ride for Mental Wellness. The main aim of Ride To Mpower is to #StampOutStigma associated with mental illness & urge people to speak up. I am very happy to be a part of such a great cause. 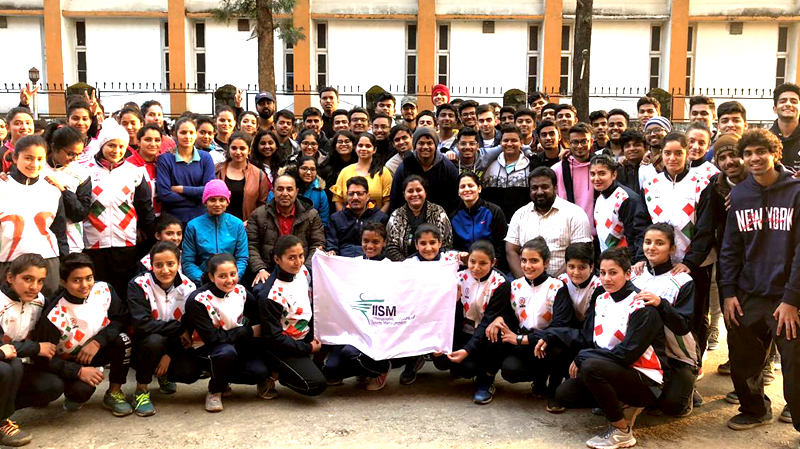 It’s altogether a different feeling when you work for a social cause & alongside also learn how social problems can be effectively promoted by the means of sports activity into it. Being able to work with such a big organisation as an intern is in itself a great way to start my career. I strongly believe that this exposure to the industry will help me learn a lot of things in the upcoming days. 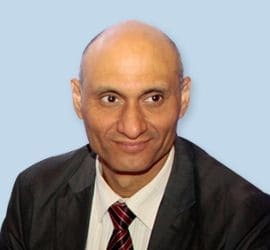 Getting to volunteer at the Mumbai Ultra-Run marathon was a great learning curve for me, it didn’t just help me in understanding how to host an event of this stature, but also gave me an opportunity to meet inspirational athletes who even at the age of around 70 years had the zeal and enthusiasm to run over 70 kms. I’d like to thank IISM for giving me such an opportunity, that I’ll cherish forever. I’ve always been inclined towards research development. I would really like to thank IISM for giving me an opportunity to work upon a knowledge report “Sports Development and Youth Engagement” which was released at the FICCI TURF 2018 Conference. This assignment has helped me get an in-depth knowledge about the sports industry & how youth is an integral part of it, for a bright future of this sector. This was undoubtedly a great learning experience, and I wish to work on many such research projects, in my tenure at IISM. “It’s amazing to have had an opportunity of experiencing the pre-match show of the India – Pakistan super 4 clash of the Asia Cup 2018. A huge mention to the International Institute of Sports Management for letting me be a part of this wonderful experience. They say the most unexpected things happen when you least expect them. 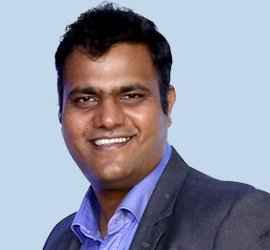 For someone who had packed his bags & had the Visa stamped for Australia earlier this year, being a part of IISM family was beyond imagination. I guess this is what my destiny had in store for me. 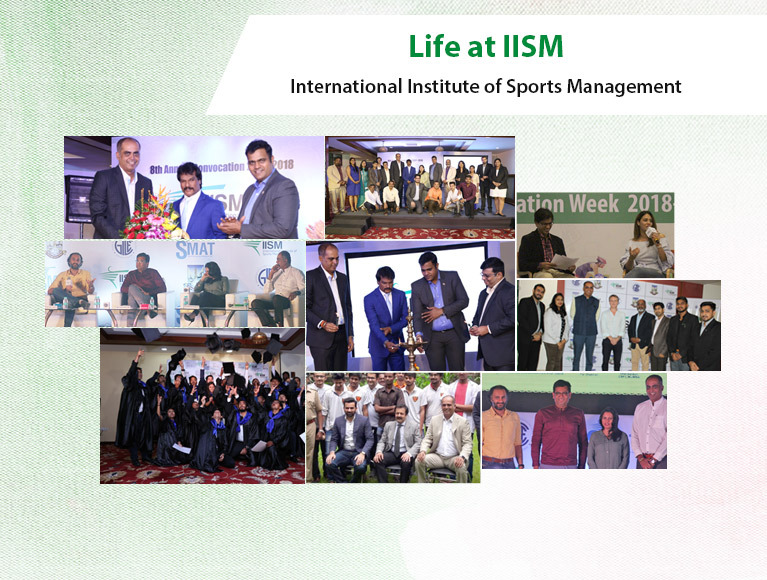 IISM has been nothing short of an astonishing experience for me, it has been helping me build a better future within the sports industry. From the very start of my course, the approach has been very professional. IISM believes in aiding the enhancement of the gen next by it’s bewildering course material and extraordinary work opportunities. The culture at IISM is something that I absolutely love, there are these various cells in which we get to apply & work closely with the faculty of IISM. I can only offer gratitude to IISM. “The experience at the IDBI marathon was one to cherish for lifetime. This was the first time I was volunteering at a Marathon and it was really amazing to see such enthusiasm among the people. Not only the participants but the organising team of IDBI was also full of energy. Their energy and enthusiasm made us realise that we also play a very crucial part in the event. Since the first moment I came to IISM I was met with nothing but energy and enthusiams. The faculty and staff at this institution are top rate. They all want their students to do well. IISM has so many opportunities for the students to get the help they need… Professors helped me beyond words, I can say. All the faculty members were amazing!! They were active sports industry professionals and the experience and knowledge that they brought with them can’t be matched. I really believe it is a privilege to join IISM and I am so glad I made that decision. 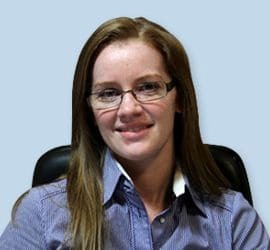 IISM’S Post-graduate program not only adequately prepared me for my field, but it also provided me with networking opportunities to which I wouldn’t have otherwise been exposed to. 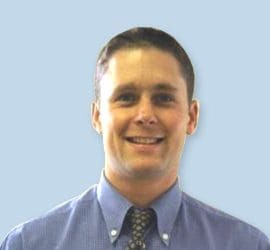 IISM gave me a broad overview of the sport industry and showed me the many different avenues that are available to be pursued. 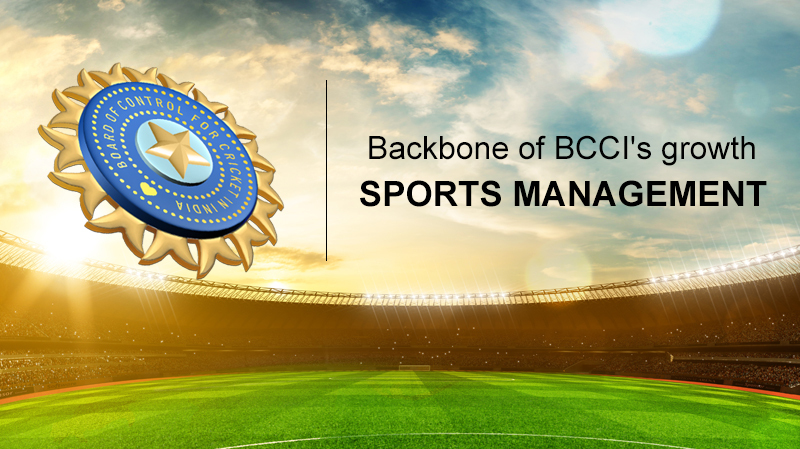 It’s a unique university where in you are given an opportunity to work in a sports management company in between your course and gain first hand industry experience. 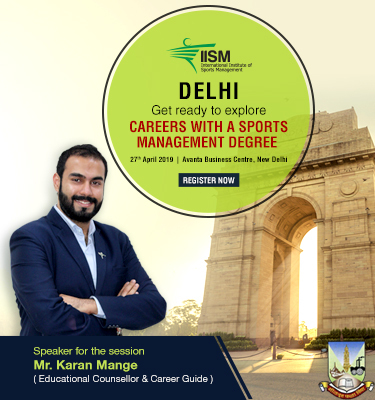 Professionalism in the sports industry is the need of the hour here in India and IISM is one of the first institutes which help us in attaining that. 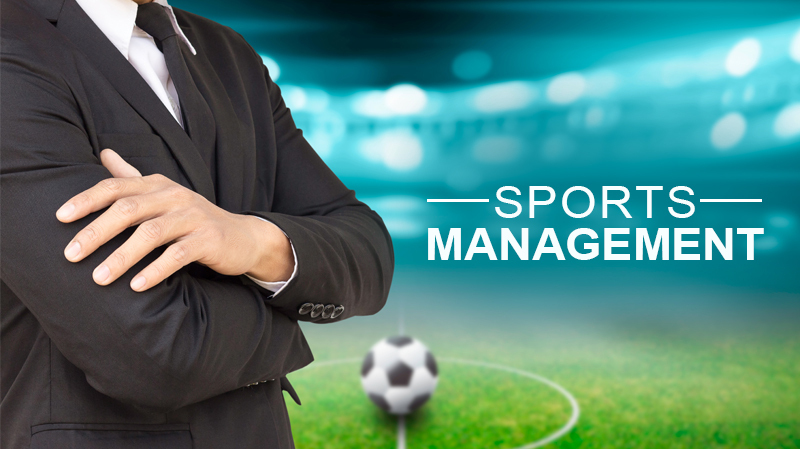 The lecturers have all been working in the sports industry so we have been enriched with some useful knowledge which will help us while working in the industry. IISM has helped me find myself. It has got me acquainted with the sports industry and has been my guiding light for this journey I have embarked on. 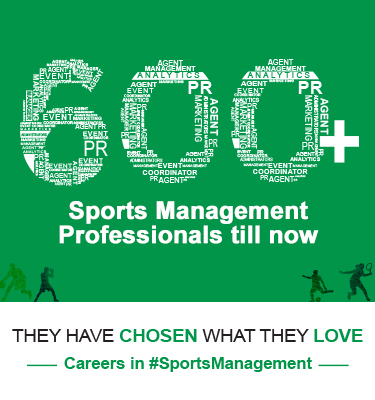 The most ideal way to kick start your career in the sports industry. IISM provides you with all the insights required to succeed in this field. with top notch faculty and industry interface opportunities IISM is the place to be ! Being a sports fan has been my identity for as long as I can remember. Following sport was always considered a ‘hobby’ with which to fill time and provide a refresher from daily routine. To come to IISM and talk, discuss, debate sport as a routine was an experience in itself. 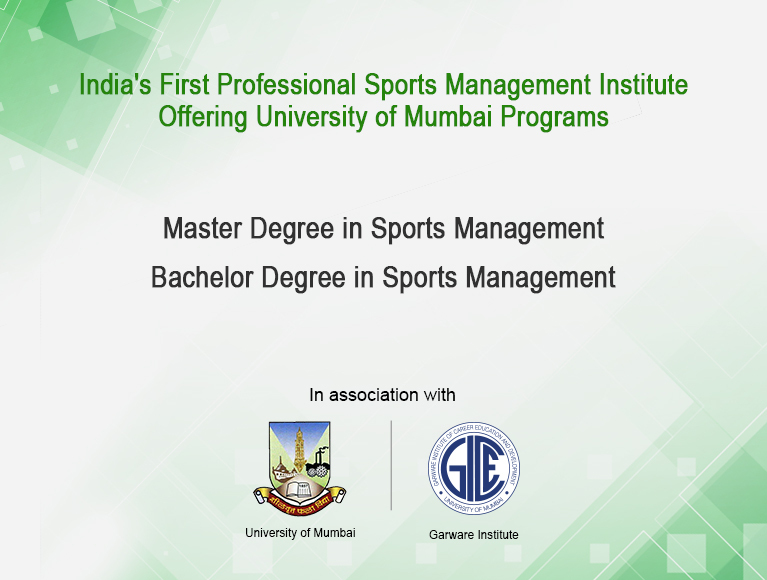 The program provides a good solid understanding of the sports business, delivered by competent faculty. There are a few teachers, unrivalled experts in their domain; learning’s from whom have left a lasting impression. IISM provided me the platform to break into the sports industry, and for that I will always be grateful. Over the course of the year I had the good fortune of meeting varied personalities and have made some terrific friends amongst them. The course has left me with great memories from numerous fun times in and out of the classroom. 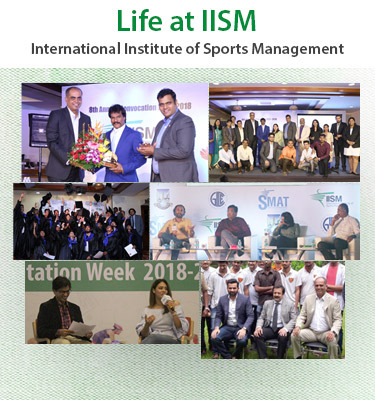 The real value gleaned from my time at IISM is the network of sports management professionals that I have been able to build and am privileged to be a part of. IISM came as an obvious choice as it was the best option to help pave my path in the sports industry. The journey has been wonderful, it helped me understand the complexities of the sports fraternity and gave me an in depth knowledge of the workings for the same. The unconventional approach in learning only added to the belief that it’s going to be sphere of passion and the desire to contribute that will guide you to your destination. Being in a place with many experienced and like-minded people only positively adds to the experience. I have always been in love with sports, to be specific with cricket. 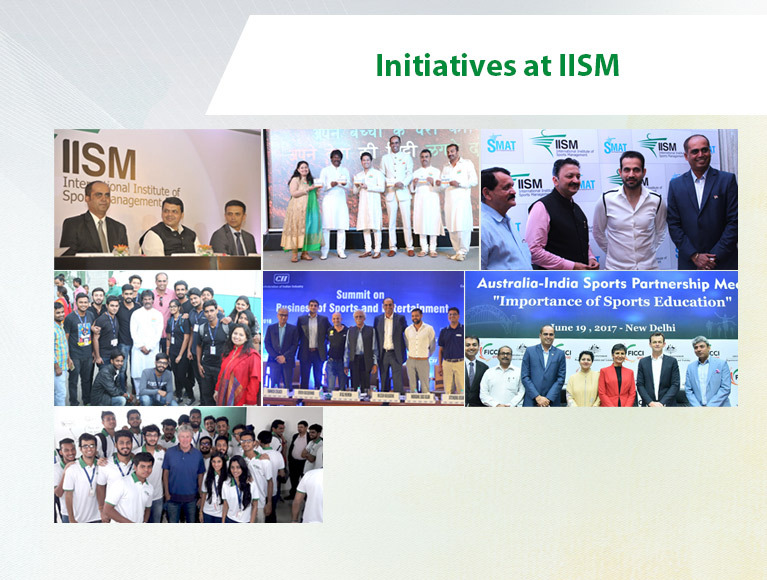 At IISM, I was provided with an opportunity to get in touch with people who shared an immense passion for the world of sports. 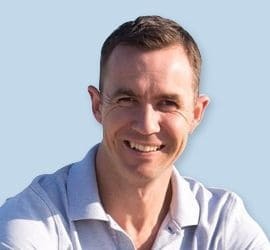 More importantly, it made me even more aware of the factors such as marketing, advertising, sponsorship and branding that form a crucial part of today’s sporting environment. The module of Sports Journalism has provided an impetus towards my interest in sports writing. 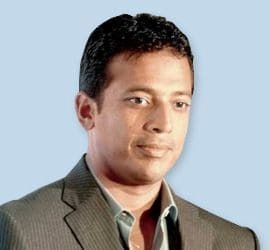 Joining IISM turned out to be a very good decision for me as it gave me the right launching pad in the Indian sports industry. We got insights into the various verticals that existed in the industry with the help of some valuable experience shared by faculty. The classroom was filled with people passionate about various sports which helped in adapting learning from one sport to another. This mix of amazing people (now my friends) helped me realize the landscape of Indian sports industry and the various opportunities available to contribute. 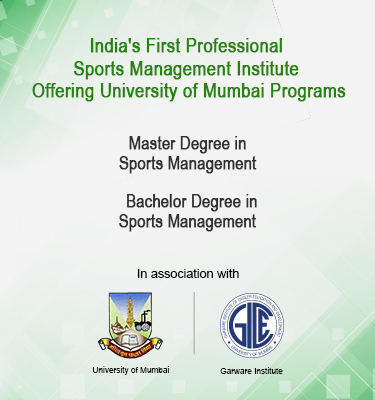 IISM is a one of its kind sports institute in India which covers maximum fields in Sports Management such as Sports Marketing, Sports Law, Public Relations, Principles of Sports Management, and Sports Medicine etc. 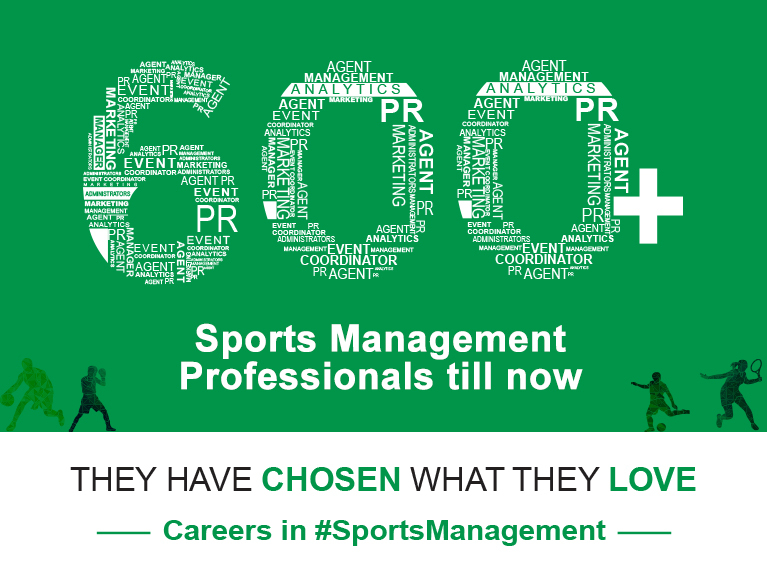 IISM aims to bring out the professionalism in its students which can be applied in the much needed Sports Industry in our country. 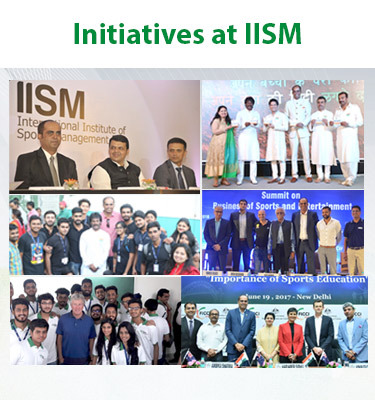 IISM continues to blend unique traditions with intellectual innovation to provide the best sports education environment for the development of outstanding graduates. Students interface and work with leading sports professionals from every field who are much focused on providing exceptional educational opportunities for all students. 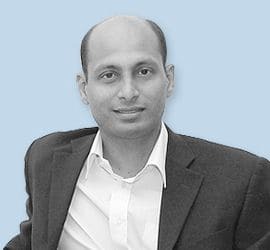 IISM has changed my view on sports from a fans outlook to a Commercial prospective. 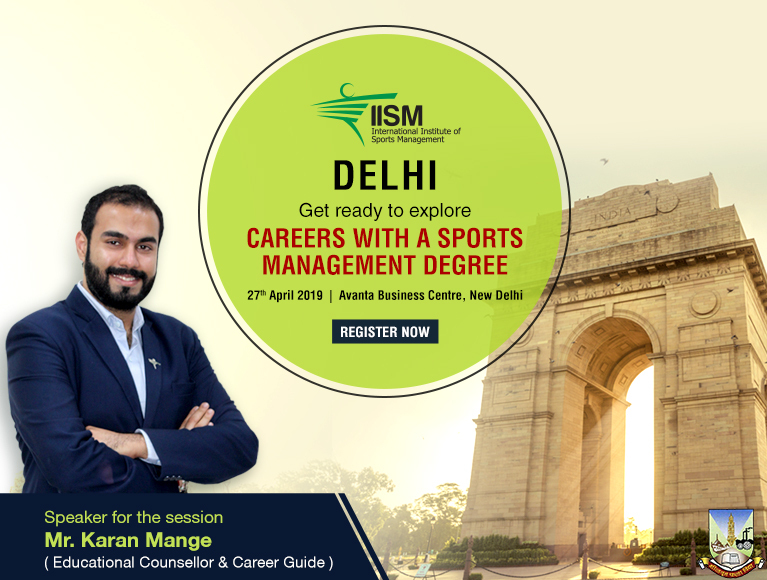 IISM has surely broadened my skill sets and my approach to the Sports Industry, the course not only helped me with providing Various Insights but also have embedded to develop a thought process inorder to tap and make the most of the various avenues of the Sports Industry. 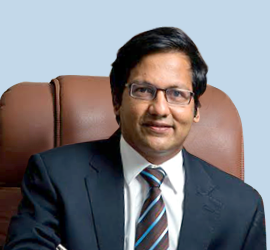 IISM has helped me realize my strengths and also my areas of improvemnt. The subjects covered during the academic year have given me knowledge of all that goes into the making of an organization, brand or aleague. I’ve been able to gain self confidence will help me in the long run, in the Sporting Industry. My experience with IISM has been great since day 1, the faculty and office staff is really friendly and understanding and when it comes to education, there’s so much emphasis on practical knowledge than book knowledge which is the most important thing needed for such a professional course. It has been a great experience so far in this very first year. Additiol am very happy to be in the first batch of MSM which is recognized by Mumbai University. Like for Engineering. IIT is number one in india and for Management, IIM is number one in India, similarly for Sports it is MSM from IISM World. 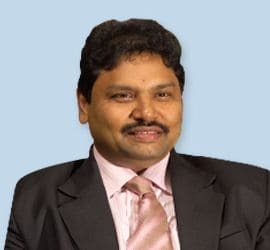 As the coordinates of IISM world is located in the commercial capital of India , it is truly advantageous for us to get exposed, interact & train with the high proifile executives of the commercial industry. In this hand-on program of IISM world, it helps in identifying goals and make a plan to achieve theme, with a focus on developing skills in areas like leadership, marketing and professionalism. The skills and experiences you again in the coming years will impact your success in your career and beyond ally, I got acquainted with the core sports industry practically and am looking forward for more. The journey of sports began from school but to accomplish my dreams in sports field IISM has shown me the path. The experience here has been amazing and the numerous opportunities it has shown me till now has been tremendous.